Book us for your holiday event! 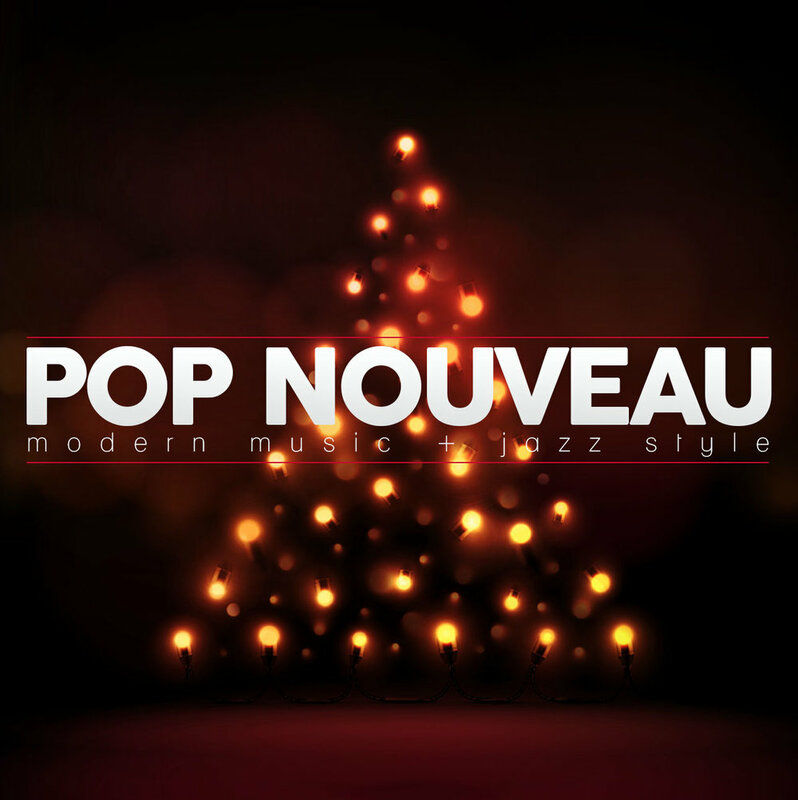 Pop Nouveau is the perfect addition to any holiday event! We have plenty of swinging Christmas classics on our song list and can't wait to perform them at your festive shindig. Checkout some of our holiday tunes!